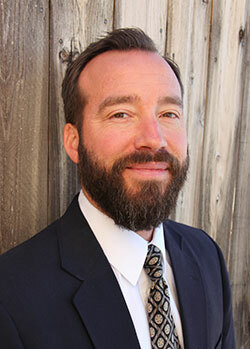 Dr. Arenas is an Assistant Professor in the Department of Speech and Hearing Sciences at the University of New Mexico. He received a bachelor's degree in Speech and Hearing Science, a master's degree in Speech Pathology and Audiology and a Ph.D. in Speech and Hearing Science all from the University of Iowa. His primary research interest is in developmental stuttering. In particular, he is interested in the contextual variability of stuttering: Why is it that stuttering occurs consistently more frequently in particular contexts? His research aims to understand the biological mechanisms that underlie this variability and to learn how this develops over time. The overall goal is to translate research findings in to more effective treatments for stuttering in order to lessen the social and emotional impacts of the disorder.